d he/she accepts financial responsibility for payment of the booking on behalf of all persons detailed on the booking. A booking is made with us when you pay us a deposit (or full payment if you are booking within 6 weeks of departure) and we issue you with a booking confirmation. We reserve the right to return your deposit and decline to issue a booking confirmation at our absolute discretion. A binding contract will come into existence between you and us as soon as we have issued you with a booking confirmation that will confirm the details of your booking and will be sent to you or your travel agent. 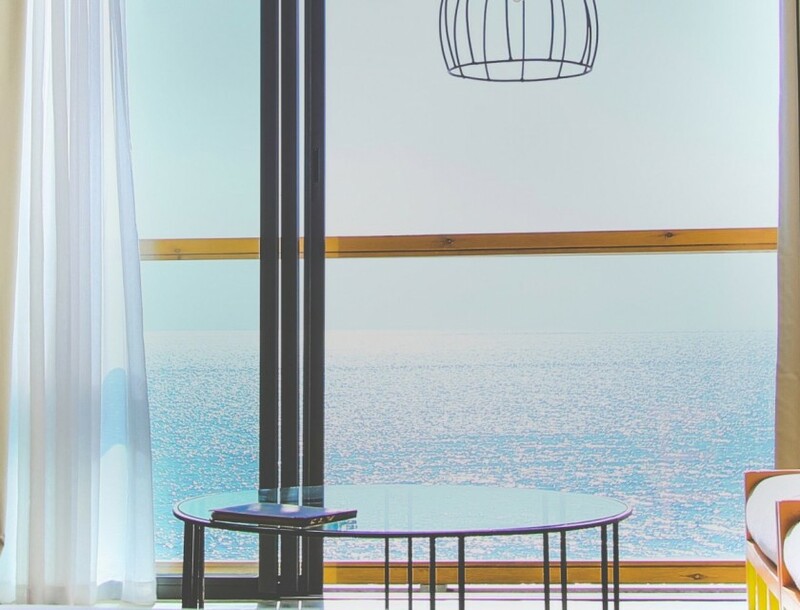 The balance of the cost of your arrangements (including any applicable surcharge) is due not less than 6 weeks prior to scheduled departure for . If we do not receive this balance in full and on time, we reserve the right to treat your booking as cancelled by you in which case the cancellation charges set out in clause 8 below will become payable. 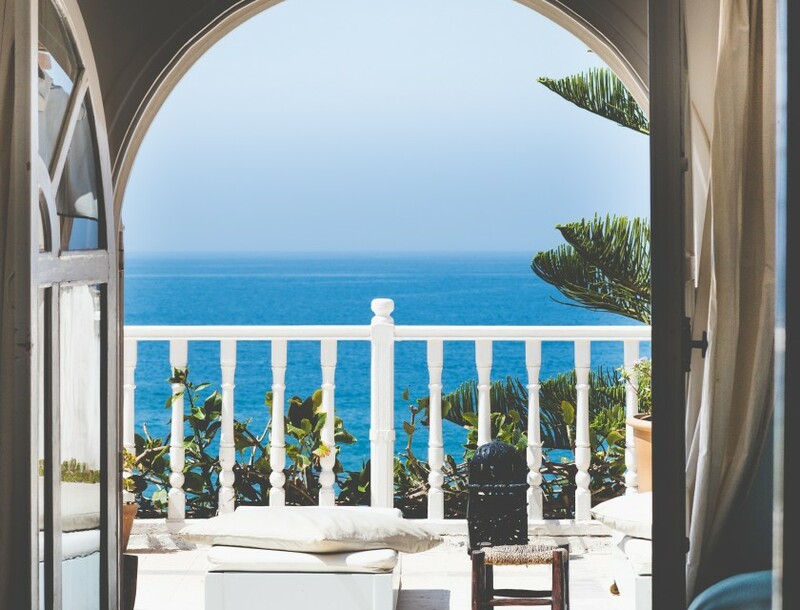 Room Only Policy: Please note that if you are booking a Room Only package at Amouage or Taghazout Villa, spaces are limited as guests wishing to book onto surf packages take priority. We only accept Room Only bookings for a minimum of 7 days unless you are planning to arrive within 3 weeks. If so, bookings for under 7 days are accepted subject to availability. Due to the level of package bookings during our Peak Period (Christmas and New Year) we do not accept Room Only bookings during this time. Children Policy: The following policy is only relevant for Amouage and Taghazout Villa. All our other locations accept children at any time of the year. We love kids and we welcome four families at a time during the dates stated below. Please note that over Christmas and New Years our accommodations remain adult only. Outside the dates below, we welcome children aged 12 and over. Because the properties are small and intimate and because we know each child is different, we do not operate a kid programme but will be happy to suggest activities, a driver or a babysitter. 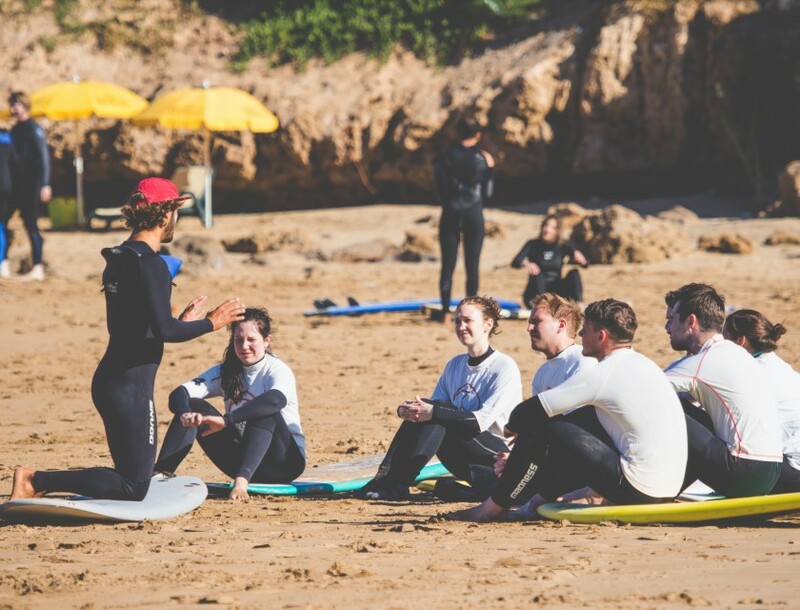 Children aged 8 – 15 years old are allowed to book onto our surf coaching package with an adult supervising. An adult supervisor will be charged full Surf Guiding (£37) per day. Please note any single parent travelling must book their room with Single Room Supplement, even if their child is sharing the room with them. Parent/Guardian Responsibility: Our locations are all very special and welcome all type of guest: solo travellers, couple, group of friends and families. Nevertheless, they are not being designed for kids safety and therefore children are completely under their parent’s responsibility. Surf Maroc cannot be held responsible if anything happens to them. Children aged 15 years and under must be accompanied by a responsible adult at all times to ensure that the children’s behaviour is appropriate for other guests within the hotel. At the discretion of the hotel, children may be excluded from certain events or promotions where deemed unsuitable or inappropriate. The price of your travel arrangements has been calculated using exchange rates quoted on xe.com in relation to the following currencies:. Euro. Should the price of your holiday go down due to the changes mentioned above, then any refund due will be paid to you less an administrative fee of [£10]. However, please note that travel arrangements are not always purchased in local currency and some apparent changes have no impact on the price of your travel due to contractual and other protection in place. These Booking Conditions and any agreement to which they apply are governed in all respects by the law of Gibraltar. 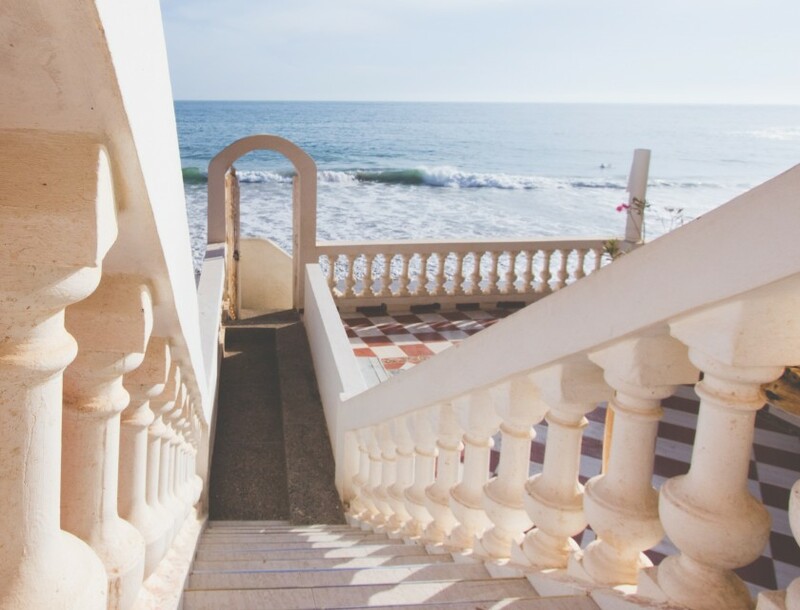 We both agree that any dispute, claim or other matter which arises between us out of or in connection with your contract or booking will be dealt with by the Courts of Gibraltar, England and Wales only. You may however, choose the law and jurisdiction of Scotland or Northern Ireland if you live in those places and if you wish to do so. If you wish to change any part of your booking after our confirmation invoice has been issued, you must inform us in writing as soon as possible. This should be done by the first named person on the booking. Whilst we will do our best to assist, we cannot guarantee that we will be able to meet your requested change. Where we can meet a request, all changes will be subject to payment of an administration fee of [£50 per [KR5] person] per change, as well as any costs and charges incurred by us and/or incurred or imposed by any of our suppliers in making this change. You should be aware that these costs could increase the closer to the departure date that changes are made and you should contact us as soon as possible. Where we are unable to assist you and you do not wish to proceed with the original booking we will treat this as a cancellation by you. A cancellation fee may be payable in accordance with clause 8. Changes: If we make a minor change to your holiday, we will make reasonable efforts to inform you or your travel agent [KR8] as soon as reasonably possible if there is time before your departure but we will have no liability to you. An examples of a minor change includes a change of accommodation to another of the same or higher standard. Cancellation: We will not cancel your travel arrangements less than 8 weeks before your departure date, except for reasons of force majeure or failure by you to pay the final balance. We may cancel your holiday before this date if, e.g., the minimum number of clients required for a particular travel arrangement is not reached. We are not a specialist disabled holiday company, but we will do our utmost to cater for any special requirements you may have. If you or any member of your party has any medical problem or disability which may affect your booking, please provide us with full details before you make your booking so that we can try to advise you as to the suitability of your chosen arrangements. 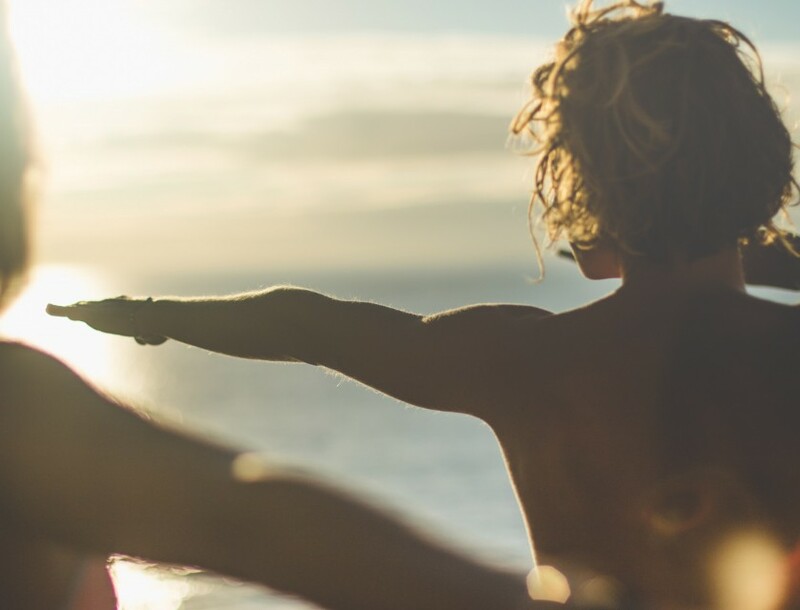 It is your responsibility to ensure that you have a suitable level of fitness to undertake your surf trip or yoga retreat. We may require you to produce a doctor’s certificate certifying that you are fit to participate. Acting reasonably, if we are unable to properly accommodate the needs of the person(s) concerned, we will not confirm your booking or if you did not give us full details at the time of booking, we will cancel it and impose applicable cancellation charges when we become aware of these details. Physical Fitness and Medical Condition: I confirm I have fully disclosed to SM any injury, disability, medical and/or health condition (whether past or current) which is relevant to me. I understand that failing to do so may increase the risk of me becoming injured or killed. I declare that I am medically and physically fit and able to participate in the Program and I will immediately notify SM of any change to my medical condition, fitness and/or ability to participate in the Program. Water Surcharge: Surf Maroc is working hard to defeat the over-usage of plastic. We have eliminated plastic bottles and now only sell glass bottled water for 30 dirhams in most of our locations. We urge guests to bring a reusable water bottle to refill using our filtered water fountains. For using and maintaining the water fountains, there will be a small surcharge of 10 dirhams per day per person added to their bill. If, whilst you are on holiday, you find yourself in difficulty [KR15] for any reason, we will offer you such prompt assistance as is appropriate in the circumstances. In particular, we will provide you with appropriate information on health services, local authorities and consular assistance, and assistance with distance communications and finding alternative travel arrangements. Where you require assistance which is not owing to any failure by us, our employees or sub-contractors we will not be liable for the costs of any alternative travel arrangements or other such assistance you require. Any supplier, airline or other transport supplier may however pay for or provide refreshments and/or appropriate accommodation and you should make a claim directly to them. Subject to the other terms of these Booking Conditions, we will not be liable for any costs, fees or charges you incur in the above circumstances, if you fail to obtain our prior authorisation before making your own travel arrangements. Furthermore, we reserve the right to charge you a fee for our assistance in the event that the difficulty is caused intentionally by you or a member of your party, or otherwise through your or your party’s negligence. 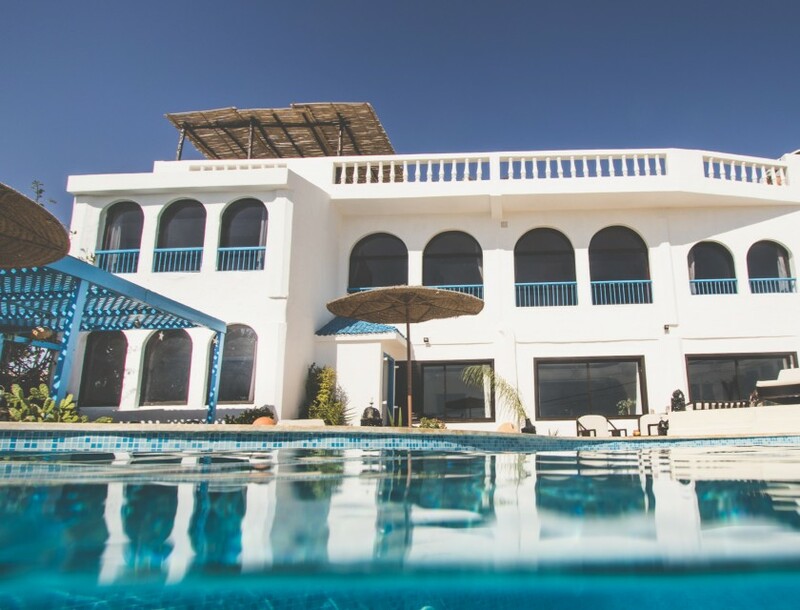 At Surf Maroc, we strive to deliver outstanding services and surfing/yoga experiences in Morocco. We value your business and, more importantly, your loyalty. We recognize that privacy is an important issue and at Surf Maroc, your privacy is extremely important to us. Our priority is to reassure you that your data is completely secure at every stage of your experience with Surf Maroc. 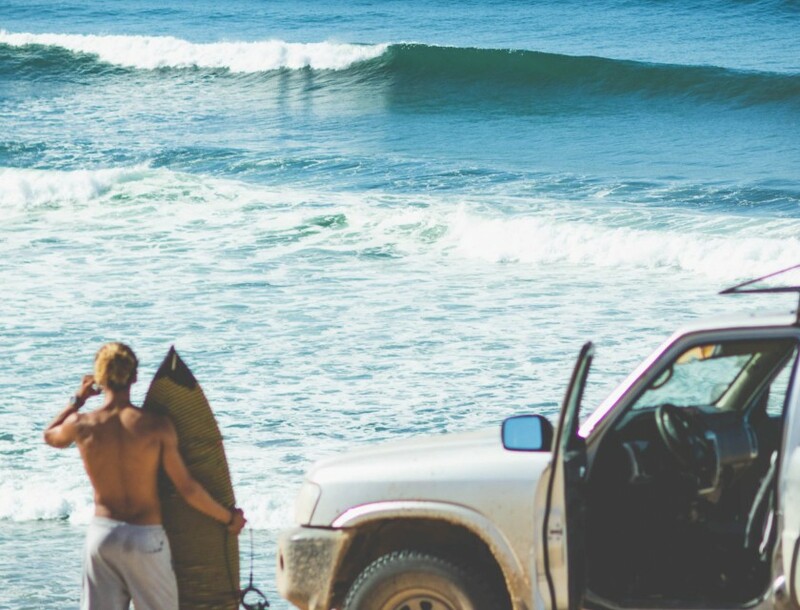 Rental of any surf equipment will require the renter to sign and accept the following waiver. death and which I nonetheless accept. with a damage fee of 900 Dhs. PER SURFBOARD AS DEPOSIT FOR INCIDENTALS OR DAMAGE.